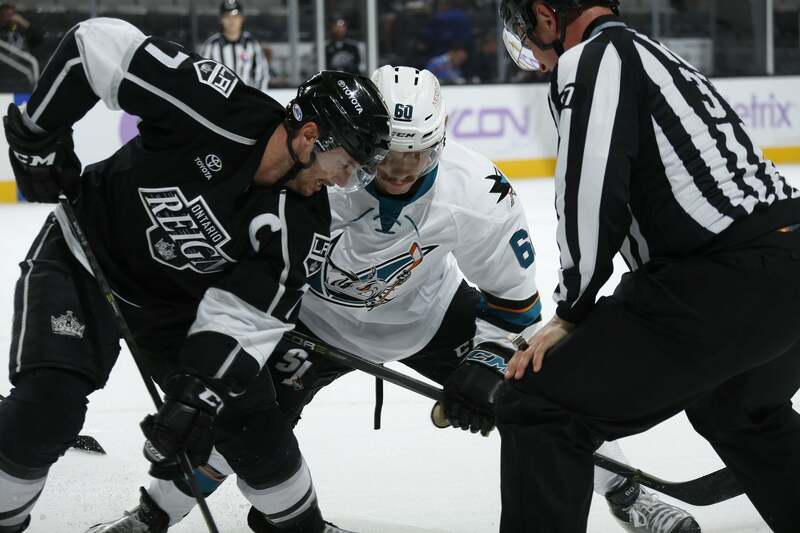 Ontario, CA – The Ontario Reign, proud American Hockey League (AHL) affiliate of the Los Angeles Kings of the National Hockey League (NHL), take on the San Jose Barracuda today at 3:00 p.m. PT at SAP Center in San Jose, California. Today is the third of eight meetings between the two clubs this season. The Reign close a three-game road trip this afternoon and are currently 1-1-0-0 on the journey. The Reign fell to the Barracuda 1-0 yesterday at SAP Center. The Reign skated in their fourth shutout contest of the season yesterday in the 1-0 setback to San Jose and are 1-3-0-0 in shutout games this season. The Reign have allowed a league-low 31 goals so far this season and are third in the AHL with a 2.58 goals-against average. On the other side, the opposition has kept the Reign to an AHL-low 22 goals scored and the Reign are last in the AHL with a 1.83 goals-for average. The Reign are 4-0-0-0 when scoring the first goal of the game and hold the same record when leading after the first and second periods. The Reign host the Barracuda on Friday, November 24 at Citizens Business Bank Arena. After that contest, the Reign will not see the Barracuda until February 21.